They say to be successful you need a good idea and perseverance. Luckily for savvy Coventry grad Alfred Ajani, his bright idea paid off in minutes. 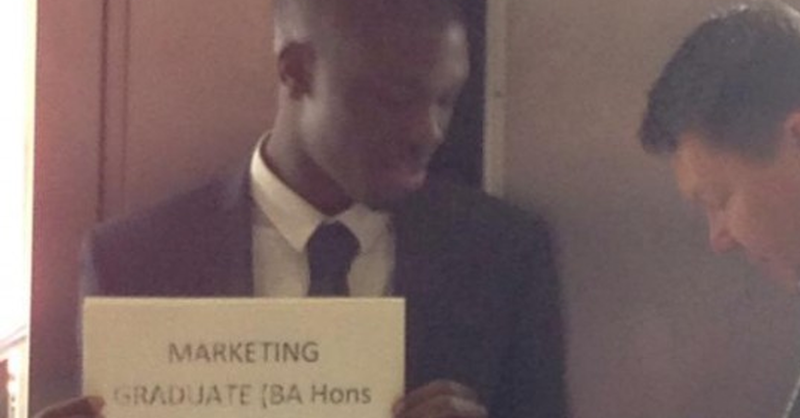 Twenty-two year old Alfred left uni with a 2.1 in Marketing but no job offers. 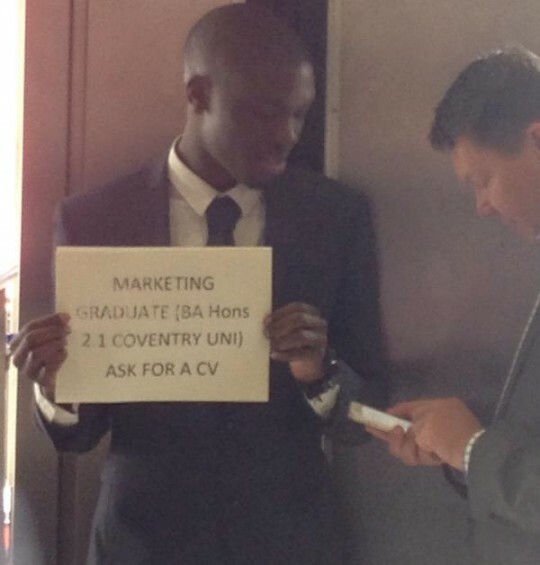 But he didn’t give up – set on finding his dream job, Alfred handed out CVs to morning commuters in Waterloo station. He was quickly bombarded with interview requests by Cityboys. 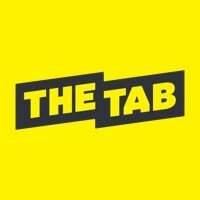 Speaking to The Tab, the self-styled ‘CV Man’ said: “I’ve heard of people calling companies directly asking for work without sending a CV, this is just the next step. 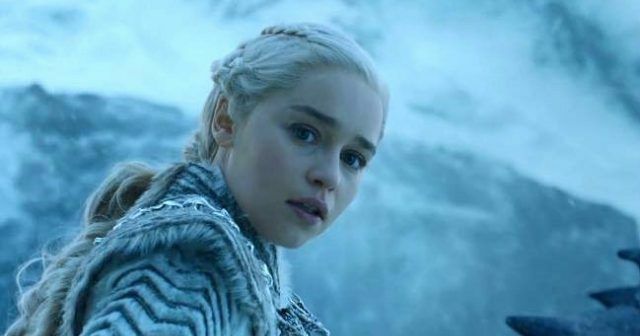 “It was nerve-racking at first. I had to muster up some courage and hold up my sign. Alfred now has meetings and phone interviews for this week, and pending offers on LinkedIn. Don’t feel bad though, those hours sweating over your LinkedIn profile will probably get you tons of offers.